Mr Guerrero focuses primarily on corporate, gaming, commercial, real estate, foreign investment, intellectual property and M&A transactions in Mexico. His practice includes representing domestic and international clients in complex mergers and acquisitions, commercial, residential and industrial real estate transactions, share and asset purchases, corporate reorganisations and secured transactions throughout Mexico. In addition, he regularly advises domestic and international clients in intellectual property and data protection matters. His clients include large corporations, independently owned businesses, and high net worth individuals. Throughout his career, Mr Guerrero has advised clients from a wide range of industries including gambling, automotive, hospitality, real estate, entertainment, pharmaceutical, chemical, finance, construction, retail and food services. 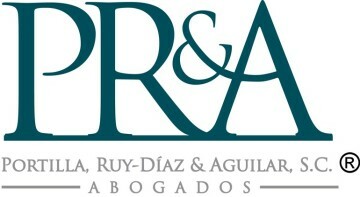 He is a member of the American Bar Association, and member of the International Chamber of Commerce (Mexican Chapter). Mr Guerrero lectures on corporate law, intellectual property and commercial contracts at several law schools throughout Mexico. His languages are Spanish and English.